A couple of years ago my husband and I took a fall road trip. One of the stops was The PA Grand Canyon, which offers breathtaking views. 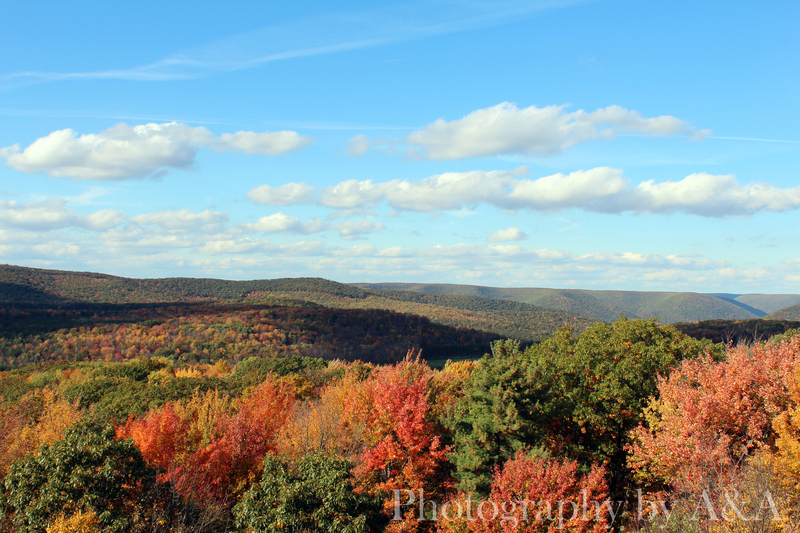 It’s a part of the Tioga State Forest and is located near Wellsboro. During our road trip, we found an overlook tower. It was set back in a wooded area. You had to put money through a machine to get in. It was definitely unique to say the least… But, totally worth it. The view was picturesque, especially with the fall foliage setting the canvas. We definitely recommend it if you’re planning a fall trip to see the leaves change. But if you don’t want to wait till fall, the PA Wilds is also a great place for summer camping. It’s a great trip for nature lovers and photography buffs.